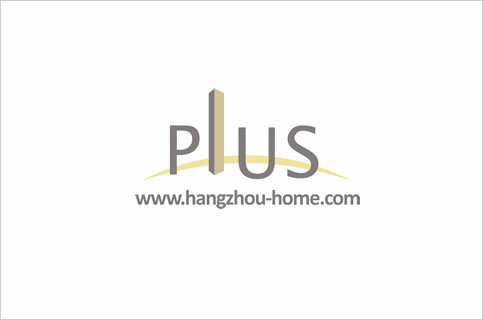 Hangzhou Complex Name:CrossingofChunXiaoroadandBinHeRoad春晓路与滨和路交界处XinshengOrientalEparchy欣盛东方郡xinshengdongfangjun.Apartment For Rent,House For Rent?We provide the Best Service for find your home in Hangzhou! my friends,you can get a nice view of this area when you look out through your window which is at 22nd floor. things are not as many as you want,but it can provide you the necessary things for your life. We have listed 22 apartments for rent in this compound,contact us for more infomation.